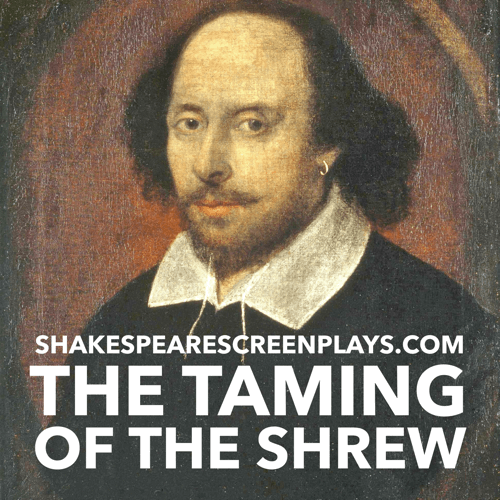 From Wikipedia: The Taming of the Shrew is a comedy by William Shakespeare, believed to have been written between 1590 and 1592. 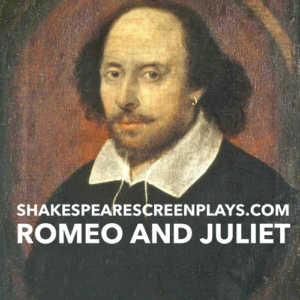 The main plot depicts the courtship of Petruchio and Katherina, the headstrong, obdurate shrew. 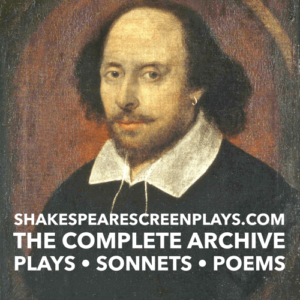 Initially, Katherina is an unwilling participant in the relationship, but Petruchio tempers her with various psychological torments—the “taming”—until she becomes a compliant and obedient bride. The subplot features a competition between the suitors of Katherina’s more desirable sister, Bianca. 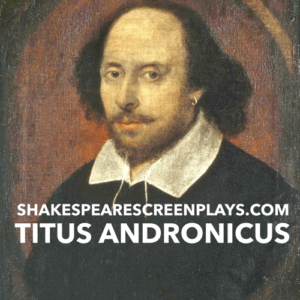 The play’s apparent misogynistic elements have become the subject of considerable controversy, particularly among modern scholars, audiences and readers.